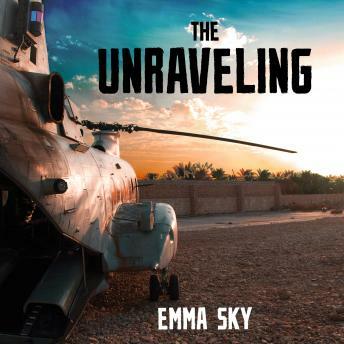 When Emma Sky, an intrepid young British woman, volunteered to help rebuild Iraq after the overthrow of Saddam Hussein, she had little idea what she was letting herself in for: a tour that would last over a decade, longer than that of any senior military of political official. As the only adviser to the Coalition Provisional Authority in Kirkuk and the closest confidante to U.S. General Odierno, Sky was valued for her controversial voice and outsider's point of view-during the most painful stages of the war, she was one of the few to develop friendships and relationships with both Iraqis and Americans alike. In the West, violence in Iraq is typically explained away as the symptom of psychopathic terrorists, blurring and arbitrary colonial borders, and ancient hatreds between Sunni and Shia. But the violence stems from weak governance and corrupt elites, empowered by the U.S.-led coalition, who use sectarianism to mobilize support and fail to deliver service to the meet the needs of the country's citizens. Women and men, Iraqis and Americans, soldiers and civilians, the ordinary and yet extraordinary, Western cultures and Eastern all collide in Iraq.